There are thousands of great restaurants in Havana. 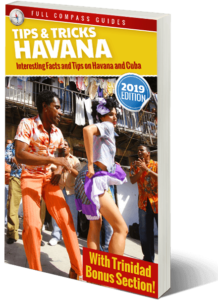 Despite what some guidebooks might say, the average quality of food in Havana, especially the authentic Cuban cuisine, is high. The core Cuban meals consist of rice, beans, chicken and pork. Despite the simple ingredients, these meals are usually flavorful and filling. The main problem which restaurants face in Cuba is the limited supply chain. Basic things such as chicken, pork and fish are difficult to obtain on a consistent basis. Quality varies from day to day. Fish and seafood is particularly hard for restaurants to get because it spoils very quickly if it is not refrigerated or frozen immediately after it is caught. Commercial fishing is very limited in Cuba and most fish is either imported or caught by local fisherman, one at a time and then sold directly to restaurants. 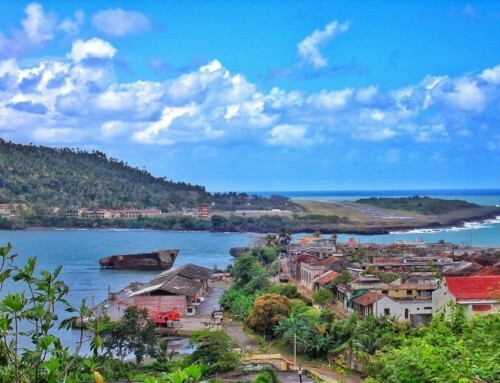 There are no large fish or seafood markets or distributors in Cuba. Many other necessary ingredients are available on a limited basis and quantity. Spices are difficult to get in large quantity and are usually imported by each restaurant directly from the USA or other countries. 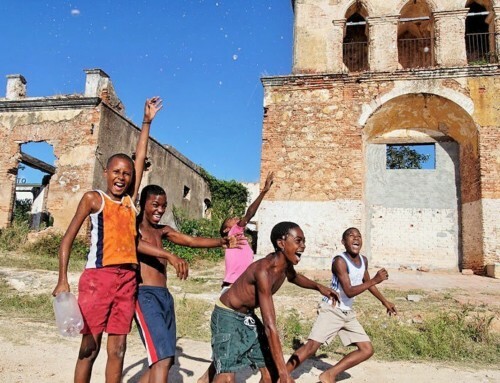 Most of the tourists who visit Havana tend to stay in the neighborhood of Old Havana. This is a heavily tourist oriented neighborhood. While there are many restaurants in Old Havana, most of them are aimed at selling to foreigners, rather than local Cubans. 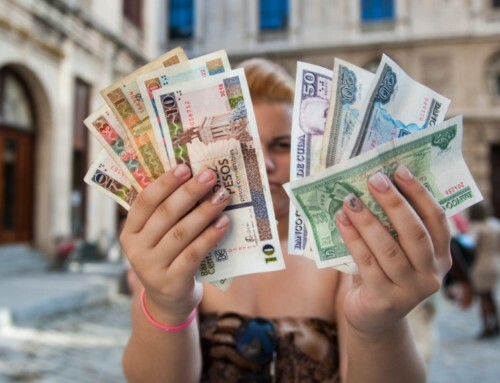 For this reason, in Old Havana you can expect to pay considerably more at most restaurants. Still, there are many places that have good food at reasonable prices. A general rule is, the more tourists you see at a restaurant (everyone speaking English) the more expensive it will be. If you see a lineup of Spanish speaking locals, then it’s a good bet that the restaurant serves good food and is cheap. For restaurants in Havana, a great website is http://www.alamesacuba.com/en/la-habana/ . It lists almost all the restaurants in the city, even the tiny ones, and in some cases even puts up the menu. There are lots of photos too. Unlike tripadvisor, on this website you get more facts and less customer reviews (which tend to be all over the place and confusing). Doña Eutimia – A nice place. It’s a tourist restaurant, so the prices are not exactly low, but still, for the ambiance and the food, it is not bad. It’s close to Plaza de la Cathedral. 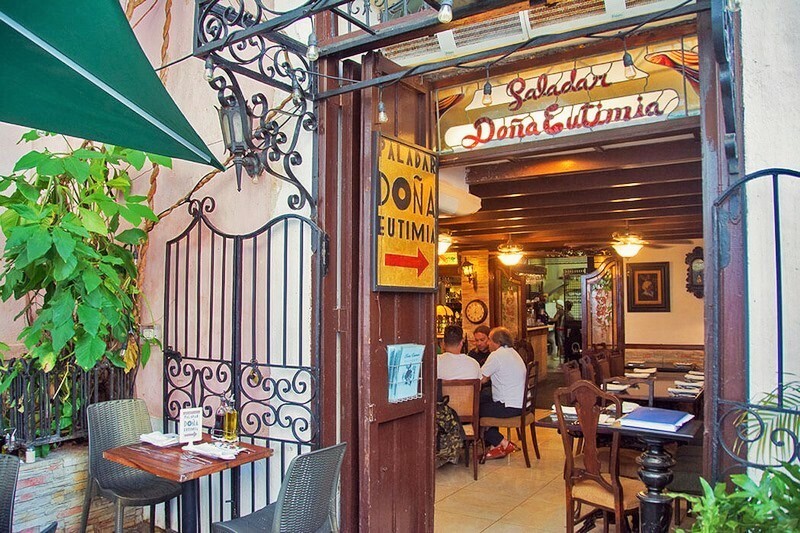 Los Nardos – It’s one of the most popular restaurants in Old Havana. It’s hard to get into sometimes because there is a long lineup. Lots of tourists and locals. 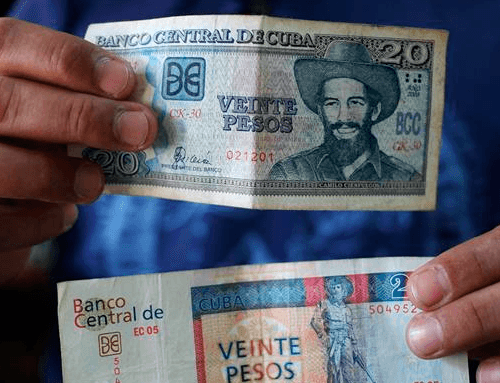 Ask for the Cuban menu, as the prices are lower. 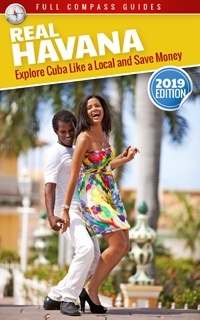 Personally, i find this location to be overrated, but many foreigners seem to love it and no Havana restaurant list would be complete without at least mentioning it. El Asturianito – The prices here are cheaper. The restaurant is in front of the Capitolio. Local Cubans love this restaurant and it is starting to attract foreigners too. A good all around place. Habana 61 – This is a newer restaurant. I was quite pleased with the food and service. It is a bit more upscale, but the prices are reasonable. The ambiance is modern/European. It’s a cool place and gives you an idea of what the restaurant scene in Cuba is developing into. 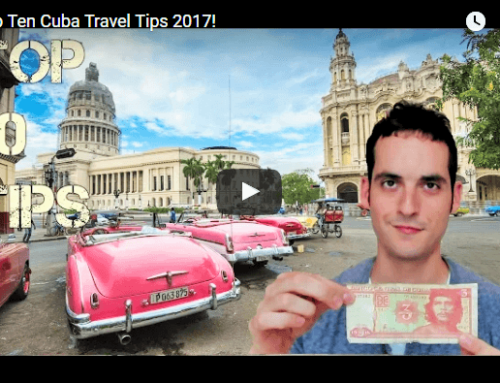 La Moneda Cubana – A nice place. This is really a family run establishment. They will cater to whatever you want. Even if they don’t have a dish on the menu, they will make it for you if you want. Every day they have different specials. Europa – A state run restaurant located on Obispo street. It’s tourist oriented and the prices are a little higher than the other restaurants on the list, but it is convenient and they often have live music playing. On the website you will see a pretty accurate price list. You can expect to pay about 10$ per person for a full meal, which is not bad for a restaurant in Old Havana. Art Pub – Like a pub; food and drinks. Locals like this place. Popular with students. It’s small, but very clean and good looking. It’s a simple place, and that is part of it’s charm. Not expensive. I hope this helps you plan your meals while you are exploring the neighborhood of Old Havana. I didn’t write much about the foods at the different restaurants. The overall menu items available at restaurants in Cuba is limited and most places tend to sell the same types of foods: pork, pizza, pasta, some fish, chicken. The main differences between restaurants is how they present the foods and the ambiance. All of the above restaurants should be appealing and they are a good value. 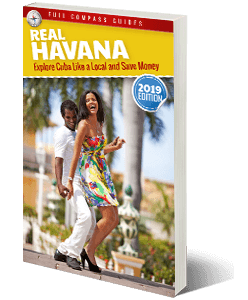 Want to learn about great restaurants in Vedado and Central Havana?